A stunning young woman who had a ‘beard of spots’ for eight years has cured her skin with a controversial skin drug. 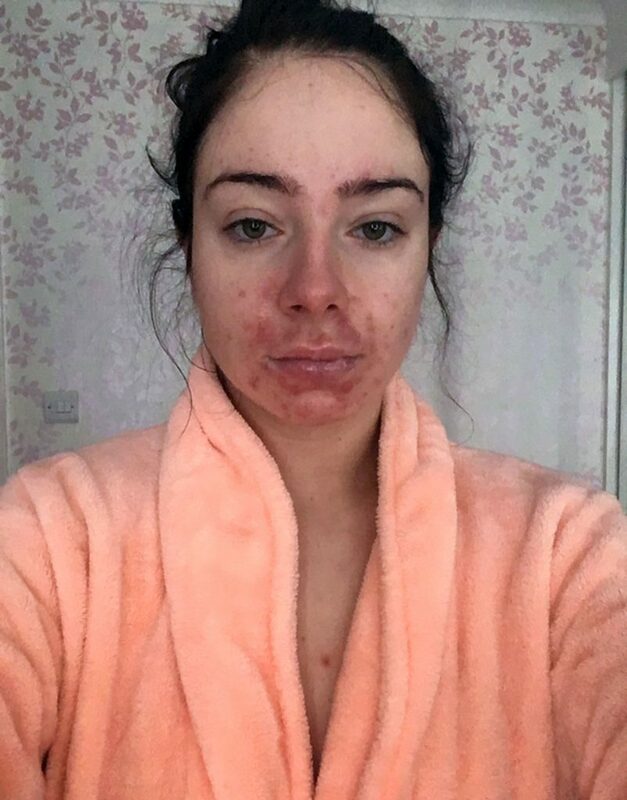 Mollie Cowin, 22, struggled with her skin from the age of 14 – battling face, chest and back acne, she was left trying to disguise a ‘beard of spots’ every day. To make matters worse, Mollie claims her boyfriend at the time was so embarrassed of her blemished skin that he avoided showing her off to his friends. Desperate to find a cure, Mollie tried multiple spot creams and washes before deciding on a permanent treatment last year. 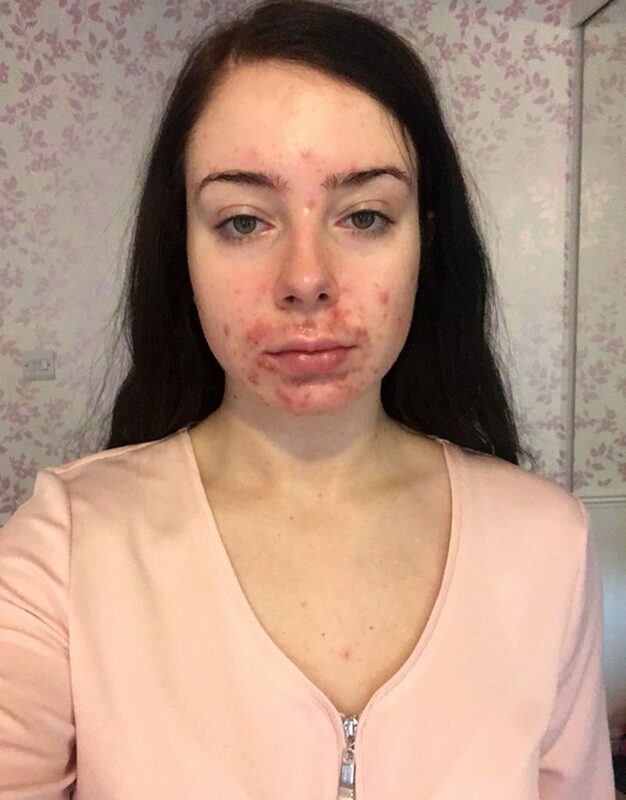 Despite having researched the side effects of the drug which has been linked can to suicidal and depressive thoughts, Mollie, from Bexleyheath, Kent, decided to take a course of the acne drug, Roaccutane. Mollie now documents her daily skin journey on social media in order to help motivate others to have more confidence in their skin and find the right treatment for them. Mollie, a corporate banker, said: “My spots would always form around my chin, my upper lip and on the bottom of my cheeks – it looked like I had a beard of spots! “But I always believed it was just something that was hormonal until I started feeling judged for my skin. “As soon as I told my boyfriend I was going to share my skin pictures online to help others, he would tell me that it wasn’t a good idea in case some of his friends saw. 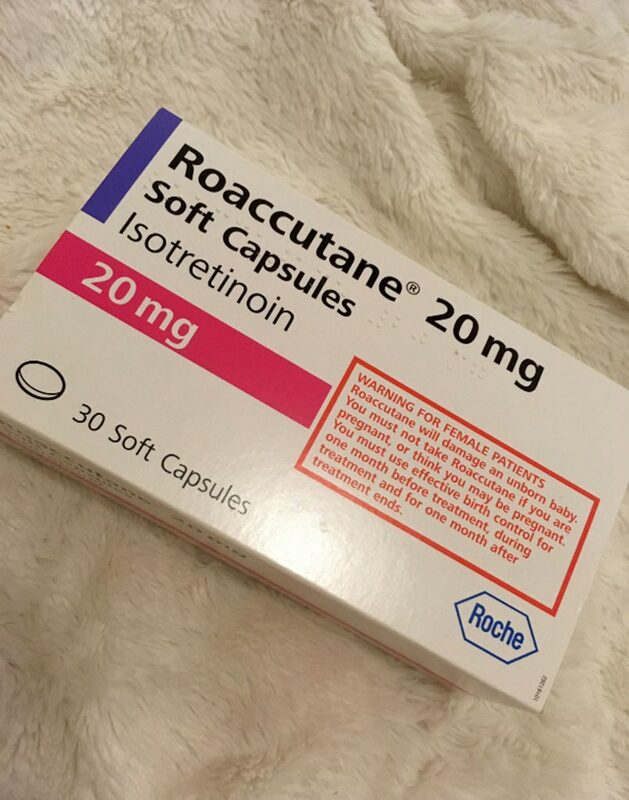 “So after dealing with my acne and feeling worthless for eight years, enough was enough and I knew I needed something a lot stronger so I started taking Roaccutane. When Mollie was 14-years-old she was diagnosed with acne and was convinced that she would grow out of it, but when she started working full-time, her spotty skin was still as bad. However it was only when she started to feel ‘judged’ in her relationship that she decided her skin needed help. She said: “I stayed with him because of my lack of confidence, and I was almost driven to get my skin sorted so that he would accept me. “I went to a private dermatologist and begged her to give me something that would sort my skin out. “Luckily I left that doctor’s office with the drug Roaccutane in my hand and started a six-month course to make my skin perfect. “At first the drug took it’s time to set in and my skin was still red and patchy at first before it really set in. 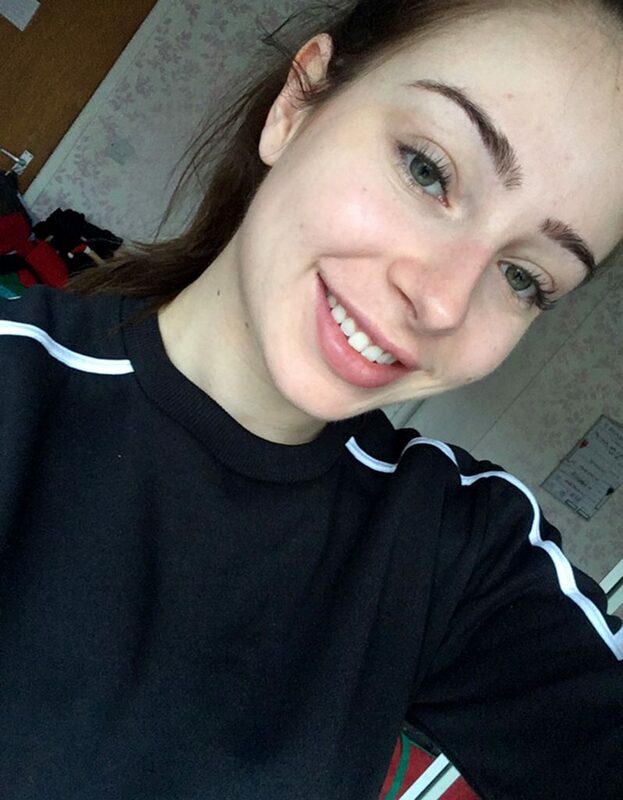 After initially taking her first set of Roaccutane in February 2017, Mollie has now been off of the tablets for eight months. And despite never thinking she would be comfortable in her own skin, Mollie is now sharing her journey on her Instagram account @skinstagra.m to help other people feel confident in theirs. She added: “Now I’ve taken the six months’ worth of drugs, my skin hardly breaks out in spots and I have the confidence to go out without make-up. “And although I thought I’d have to up-keep a crazy skincare routine once I was off of the drug, I don’t, and I only have to take the tablets if my acne comes back. “Although I did struggle with the side effects, like having excess body hair and it challenging my mental health, my confidence is so much better that it doesn’t bother me.